BACK ON MARKET!! Buyers financing fell through! 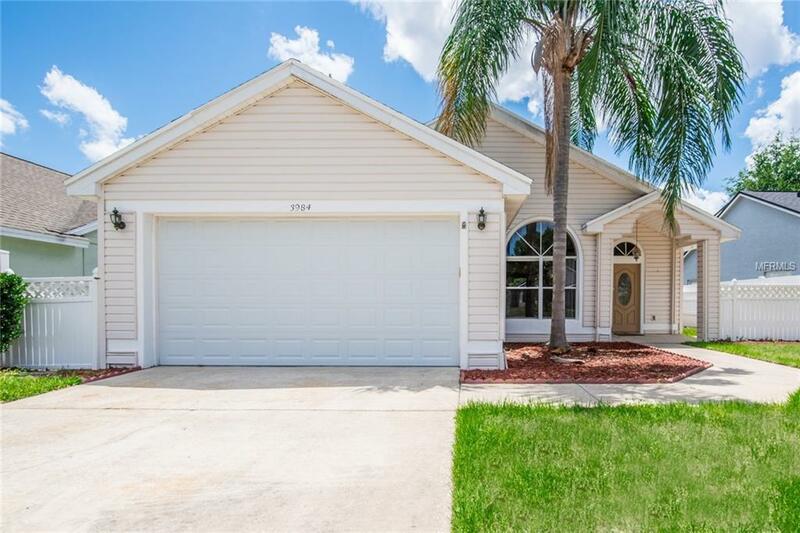 This spacious 3 bedroom 2 bathroom block home is located in the well desired neighborhood of Autumn Glen in Winter Park. The freshly painted 1919 square foot interior boasts an open split floor plan with a remodeled eat-in kitchen, wood cabinets, granite counter tops, ceramic tile throughout, a large living room with wood burning fireplace, dining room, family room and a bonus room/den. The home also features French doors opening up to a large covered and screened-in lanai perfect for entertaining. The attached garage is over-sized for todays large vehicles. The fenced-in yard is nicely done with low maintenance landscape and sprinkler system.The neighborhood is close to shopping, easy access to major roads, great schools. The neighborhood also offers tennis courts, a park and a pond for fishing.